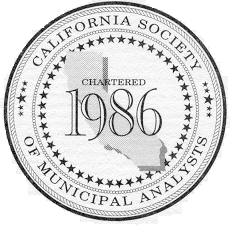 The California Society of Municipal Analysts (CSMA) was established in 1986 as a non-profit organization for the purpose of encouraging professional development through discussions, meetings and presentations of issues relevant to municipal credit analysis. 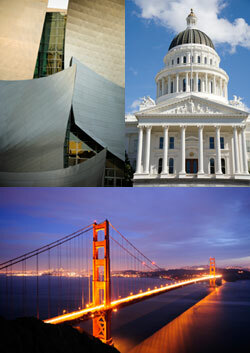 The CSMA is the California affiliate of the National Federation of Municipal Analysts. 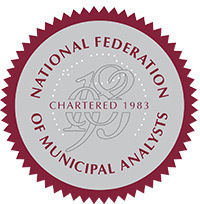 Membership in the society is open to municipal analysts and municipal portfolio managers who meet the standards as established by the organization and outlined in the By-laws. Dues are collected annually by the NFMA on behalf of the CSMA. The CSMA welcomes new members to the organization and encourages their participation. Currently, there are over 170 members in the CSMA. Meeting handouts are available: click here. Suggestions for events or topics? Click here. Vice Chair Jason Pollack Wells Fargo Bank, N.A.